Say what you want about how great past console generations were, but this is the gen where gaming finally pushed past its novel premise, and became an art-form all its own. The games featured below are, in my opinion, this generation’s watermarks, saying a great deal of the viability of video gaming as a medium, masterpieces that could only work as the video games they so humbly know they are. A watermark moment in mature, emotional video game storytelling, and a finely polished stealth/action experience. The bond that grew from my father/daughter relationship with Ellie, as I kept her safe through this ravaged world of sin and depravity, is something that gaming has given me that I hope I never take for granted. Not quite as polished as The Last of Us, but the story is even more gripping and characters better-written. It’s episodic release system was perhaps what made it most special, keeping us gripped throughout the year, paving the way for more and more devs to go down this route. A gorgeous cavalcade of pristine art direction and platforming perfection, absolutely loaded with content, and all of this can be tackled with up to three friends. 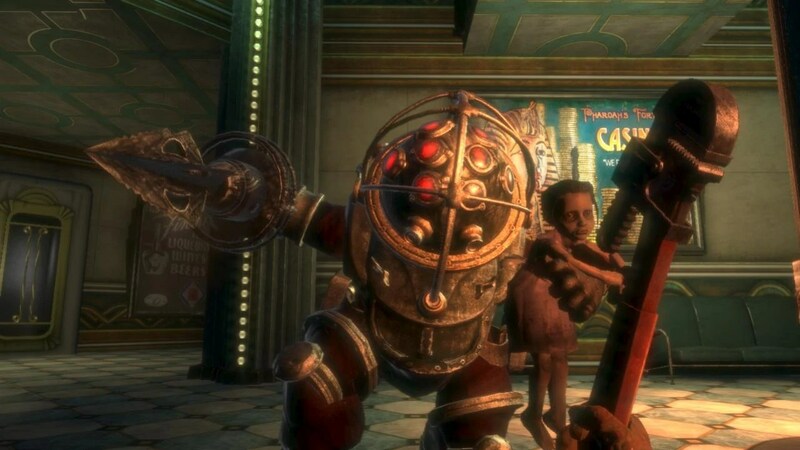 Fresh of the heels of Metal Gear Solid 2’s mind-f*ckery, Bioshock paves the way for post-modernism and artistic, political storytelling, told almost entirely through the environment, and by God, what an environment that was! Rapture remains one the single most atmospheric and well-designed game spaces ever, ripe with small details that could be used for environmental combat, as well as hidden areas savvy players could access with their plasmids. Short, but oh so sweet, emotionally-resonant indie game that thoroughly crosses out the line between video games and art, as well as the single most creative use of multiplayer elements since Gauntlet Legends. 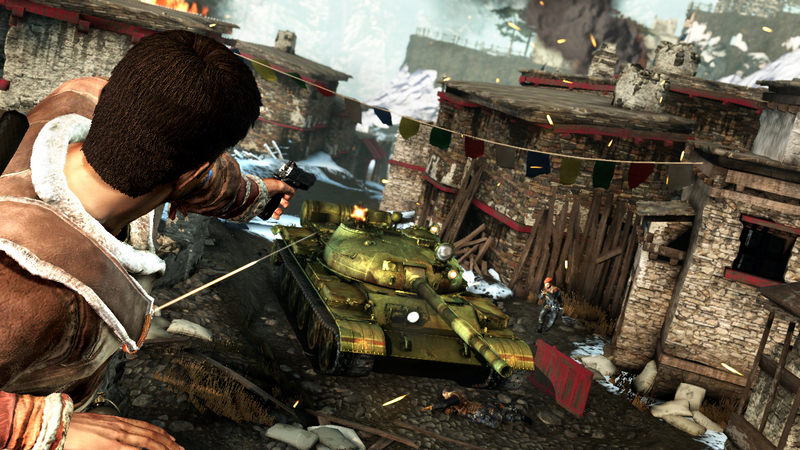 Described by many as “the reason we play video games”, that couldn’t be closer to the truth, as Uncharted 3 is the epitome of fun. It’s writing, gameplay, imaginative set pieces, and supreme audio-visual presentation all merge together to create something truly magnificent. Basically everything I mentioned above, but far better. So far featuring unprecedented pacing for a video game, or anything in any media, as far as I’m concerned. To me, one word sums this game up: Flawless. Absolutely flawless. An achievement in technological prowess, featuring top-notch presentation, dramatically-absurd writing, incredible nostalgia-striking set-pieces, and unsurpassed stealth gameplay. The end of gaming’s greatest saga, it pays off in spades, and manages to be even better than could ever have been anticipated. Dan Houser’s latest sinful, satirical masterpiece is also his finest ever, and a true feat in crime storytelling and open-world game design. 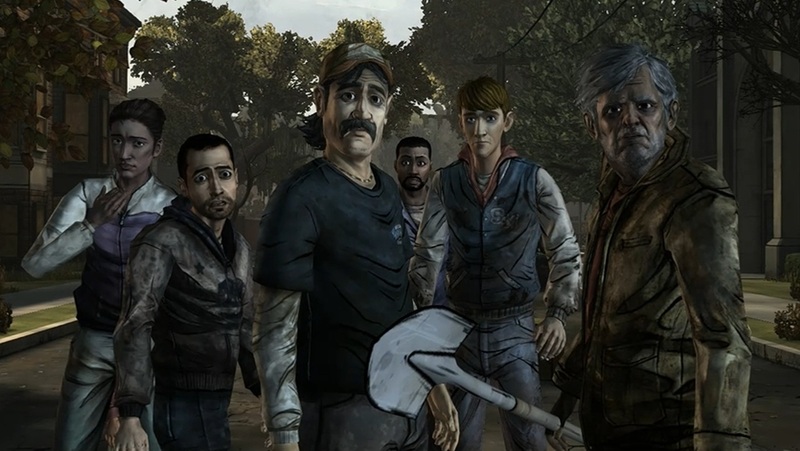 Groundbreaking for introducing 3 playable protagonists seamlessly into open-world gameplay, and using it to the narrative’s strength. The narrative features unprecedented writing for both open-world games and crime fiction in general, instilling Dan Houser as gaming’s Quentin Tarantino, who manages to write a story in an open-world game, where every mission feels essential, intuitive, creative, and devoid of filler. 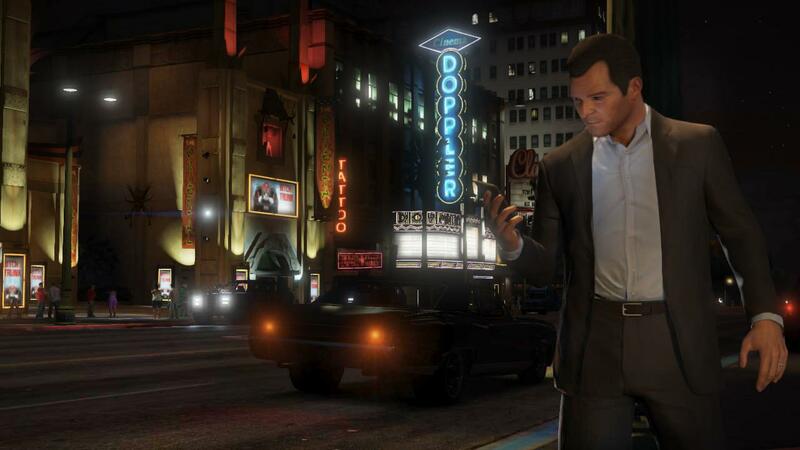 Jam-packed into this is the atmospheric, living, breathing, damn-near photorealistic gamespace of Los Santos with hours upon hours of polished side-content, giving this the makings of what I feel is a true masterpiece. 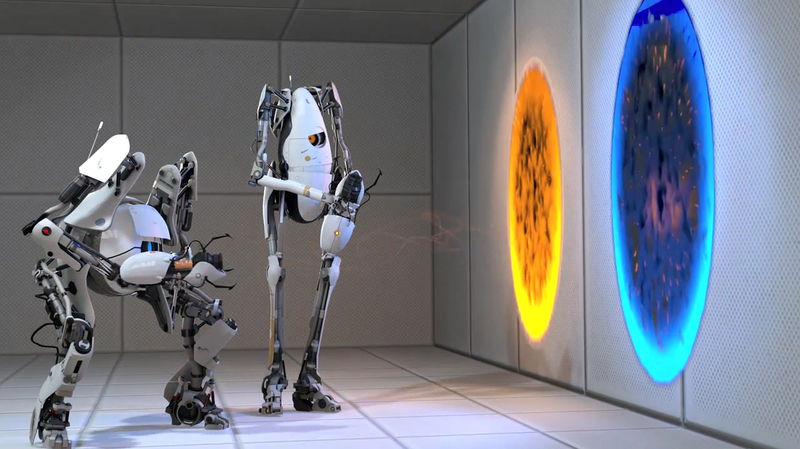 Remaining the most gripping, atmospheric, and intuitively fun flash of pure narrative and game design brilliance, Portal 2 seamlessly makes gameplay the story, and vice-versa. Never taking away control from the player, and allowing you to make your way through the incredibly compelling, side-splitting narrative that blankets Portal 2’s surreal puzzle-solving gameplay. Valve has managed to create something truly magnificent out of what could have been a novel puzzle game, and with that not only the best game of this gen, but easily the best video game I have ever played. A taste of the brilliance yet to come in this wonderful medium of ours, as it matures, and leaves its “child plaything” labeling in the dust. Journey??? an Indie game that didn’t receive as much praise as other indie games like Braid or Super Meat Boy? Galaxy would have been third choice for best platformer had Legends and Ratchet & Clank: Tools of Destruction not existed. Skyrim, however, was nowhere near this list. You’re entitled to your opinion. I’ve owneda PS3, two 360’s, and a Wii this gen. Please tell me what YOU want on this list, and I’ll add it. How ’bout it?